Algarrobo again. 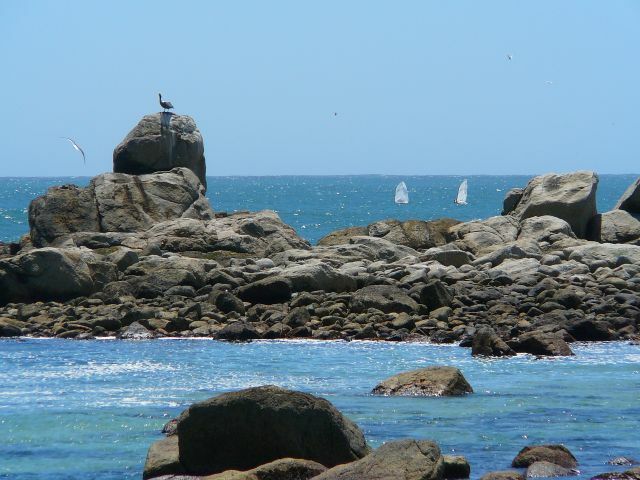 Nothing special, I just liked the rocks, the water, the birds, and the sail boats. Nice place.